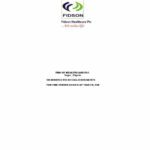 Fidson Healthcare Limited manufactures and sells pharmaceutical and nutraceutical products in Nigeria including over-the-counter, ethical and consumer products. The company produces various drug classes for antacid and ulcer care, anti-diabetic, anti-malaria, anti-diarrhea, anti-psychotic as well as osteo-care, pain relief, colds and flu, thrombo-prophylactics and cardio-vascular products. 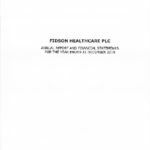 Fidson Healthcare Limited also produces a range of nutraceuticals (health) products. 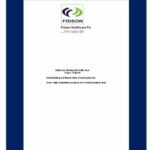 The company was incorporated in 1995 and its head office is in Shomolu, Nigeria. 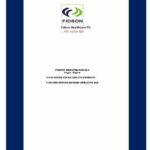 Fidson Healthcare Limited manufactures and sells pharmaceutical and nutraceutical products in Nigeria including over-the-counter, ethical and consumer products. The company produces various drug classes for antacid and ulcer care, anti-diabetic,… READ MORE.